The media is woefully misinformed (or maliciously misinforming you) about the “Cyprus gold sale.” Here’s the real story. 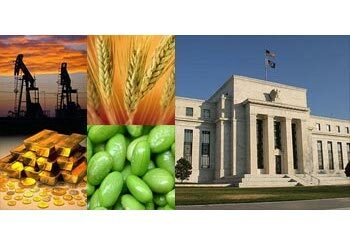 Bankrupt and near-bankrupt Western governments are stealing billions of dollars worth of various commodities from commodity-producers around the world… There can be no rational/economic explanation for the severe plunges in commodity prices other than the fraudulent manipulation of markets. Obviously there are only two scenarios to China’s growth. You can bring the people (first) to the sites of these new cities, and then try to build the cities around them; or you can build the cities first – and then bring the migrants to live in them. As for the “64 million empty apartments”, that’s enough housing for no more than a quarter of these migrants… Not only is the proportion of empty homes in the U.S. greater than that of China, but there will never be buyers for millions of these units.